For the past few years, mattress company Eight Sleep has made headlines for its line of smart mattresses, which aim to help people measure, understand, and optimize their sleep. Now, Eight Sleep is putting those claims to a formal test. The New York City-based company is partnering with researchers at the Mount Sinai Integrative Sleep Center to validate whether its high-tech sensors live up to its claims. RELATED: Eight Sleep Mattress Review – Mattress Of The Future? 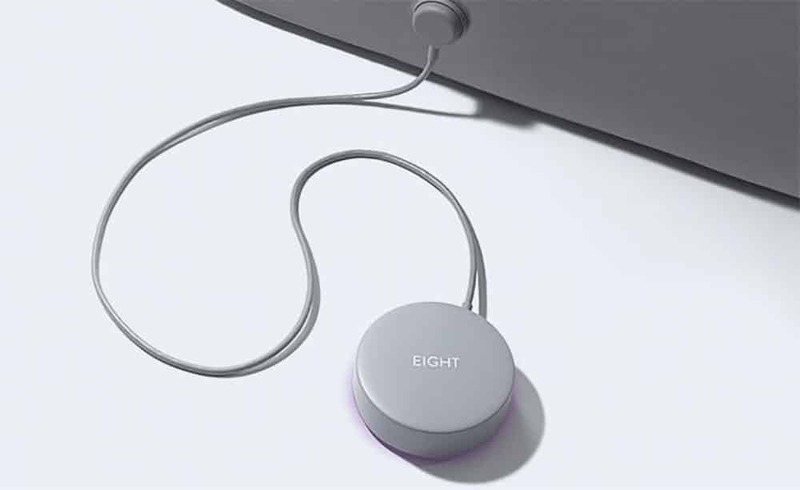 Zatarain says Eight Sleep has conducted “multiple internal validation studies that attest to the validity and accuracy of our data compared to multiple other sleep tracking devices.” This is the company’s first collaboration with a clinical institution. The study will utilize both conventional sleep tracking devices (such as those used in a sleep lab) and Eight’s Sleep Tracker mattress pad, which is equipped with sensors and fits over a mattress. Dr. David Rapoport, director of research and professor of medicine, pulmonary, critical care and sleep medicine at the Icahn School of Medicine at Mount Sinai, will lead the research team. In order to answer those questions, Rapoport says the team will collect data from the conventional devices and the Sleep Tracker mattress pad simultaneously so as to compare the data and determine the validity of Eight Sleep’s technology relative to sleep lab tools. For now, participants will consist of 20 patients with existing sleep complaints. Each participant will sleep in the research lab, during which time their sleep will be monitored. The data acquired during each sleep session will be plugged into an algorithm to assign a formal scoring of sleep quality. “We will then either say, ‘This is great—we’re going to collect data on more patients,’ or we’ll give [Eight Sleep] the means to improve their algorithm,” says Rapoport. If sleep tracking products prove viable, Rapoport says this might have important implications for the world of sleep research. “If the study we’re doing shows that [the sleep tracker is] pretty good at tracking certain parameters, people like myself will involve the device in various other studies,” he says. Rapoport believes these kinds of devices would make it easier for sleep researchers to study both individuals’ sleep over the long-term and larger populations. 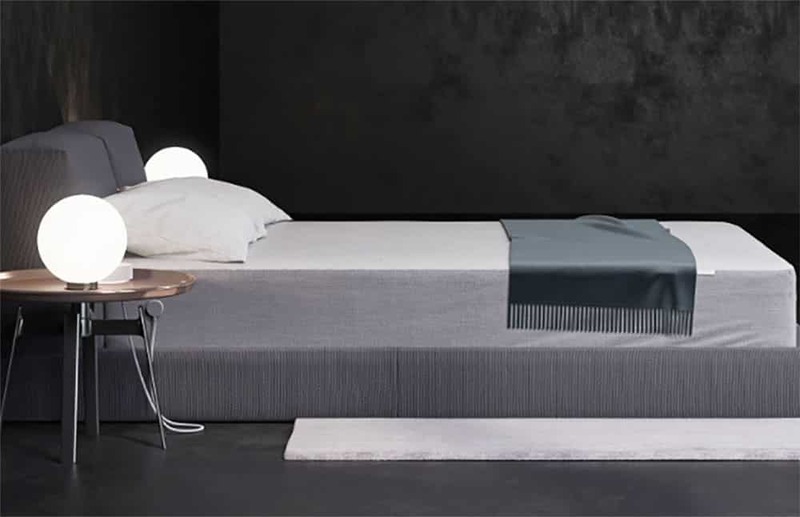 Rapoport is quick to point out that smart mattresses and other sleep trackers aren’t necessarily a panacea for our culture’s sleep woes. “The big worry in all of this is that information isn’t everything,” he says. He points out that information needs to be interpreted in a useful way in order for it to serve everyday people. Rapoport also notes that for people who already enjoy adequate sleep and feel well-rested on a regular basis, these devices may not serve much of a purpose. On the other hand, he says that people who are dealing with issues such as sleep apnea or long-term insomnia may find that sleep tracker data assists their physicians with making a diagnosis and helps them better understand that diagnosis.